The neosoul forerunner remains the very definition of smooth. It’s been a decade since Sade set foot in Chicago, and this weekend’s comeback is impressively bold, going head-to-head against Lollapalooza over three nights. Not that there’s much overlap between fans. Think of it as more of a social barometer, measuring how far some of us have strayed from alt-rock allegiance in the 20 years since Perry’s musical potluck sprang to life. 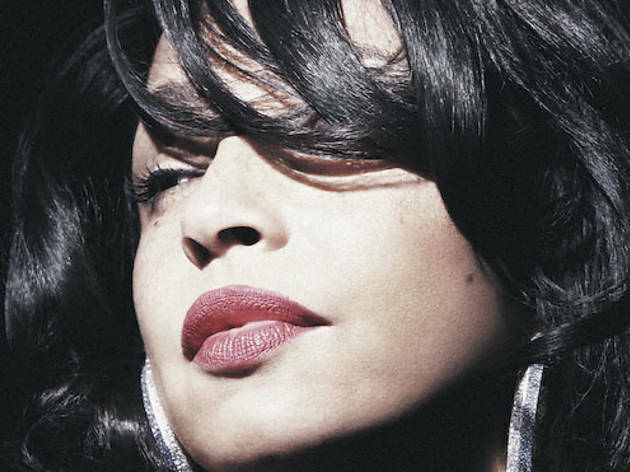 Smooth remains the operative word when it comes to Sade, with simmering grooves reduced to their essence. Call it ironic that at least a handful of Gen-Xers who witnessed Lolla’s original run will be sipping overpriced Chardonnay just a few miles from Grant Park.